From Yonkers to Katonah, residents of Westchester County have sought out Cityproof’s soundproofing solutions to decrease noise and increase the enjoyment of their homes. 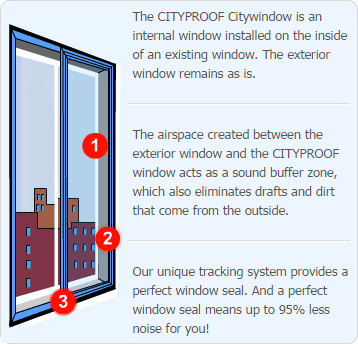 Whether the problem was traffic noise or the noise from neighbors going about their routines, Cityproof’s windows performed as expected without needing to swap out existing windows and with interior changes that are virtually unnoticed. Get in touch with one of our soundproofing experts. Call us at (718) 786-1600 or provide your contact information below. We’re here to help.